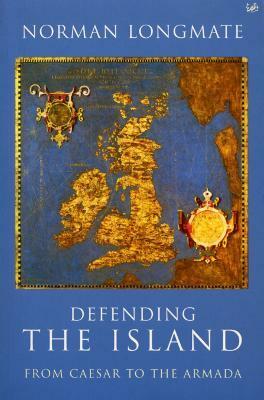 In a brilliantly imaginative blend of military, social and diplomatic history, Norman Longmate retells our island story from the perspective of its defenders, in a narrative which stretches from the Celtic tribes who unsuccessfully fought against Ceasar to the great seabourne defence against the Armada of Philip of Spain. He has gone back to the original sources and investigated the original battlegrounds and weak spots in Britain's defences. But the real strength of his book is its seamless narrative of history, which uncovers the truth behind the legends. A mass of solidly researched fact, not readily found elsewhere, is seasoned with lively, humorous and occassionally gruesome anecdote. The result, providing at once an invaluable sourcebook for the specialist and an enthralling narrative for the general reader, is by far the most comprehensive and accessible history of England versus invasion ever published.